Xiaomi on Tuesday at a media event in Shanghai unveiled the successor to last year’s Mi Mix 2. The Xiaomi Mi Mix 2S offers a number of compelling features at roughly half the cost of current high-end handsets. Xiaomi’s new flagship features a 5.99-inch IPS LCD screen (DCI-P3 color gamut) boasting a resolution of 2,160 x 1,080 pixels. It’s driven by Qualcomm’s Snapdragon 845 SoC alongside Adreno 630 graphics and can be configured with up to 8GB of RAM and 256GB of local storage. The real star of the show, however, is the rear camera array. The dual camera setup utilizes a 1/2.6-inch sensor aligned with a wide-angle 26mm equivalent lens that boasts an optical image stabilization (OIS) system. The second camera utilizes a smaller 1/3.4-inch 12MP sensor combined with an equivalent 46mm telephoto lens, but there’s no OIS on the Mi MIX 2S’s telephoto lens. The Mi Mix 2S earned a photo sub-score of 101 which Xiaomi says is the second-highest ever photo score for a smartphone camera. 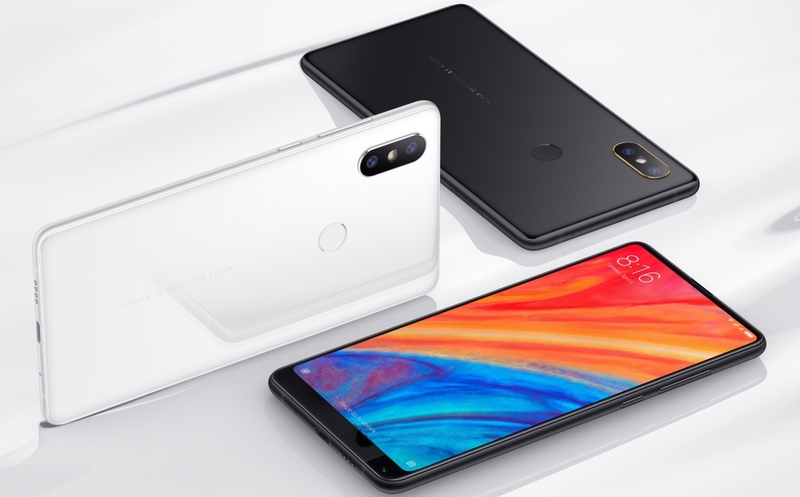 Other noteworthy features include a 3,400mAh battery with 7.5W wireless charging that supports the Qi Wireless Charging standard, USB Type-C connectivity, a 5-megapixel front-facing camera and a rear-mounted fingerprint sensor. It’ll ship running MIUI 9 on top of Android Oreo. Xiaomi’s Mi Mix 2S launches on April 3 starting at RMB 3299 (about $525) which gets you 6GB of RAM and 64GB of storage. You’ll pay a bit more – RMB 3999, or roughly $636 – for the high-end model with 8GB of memory and 256GB of local storage. It’ll be available in China first before rolling out to other markets.